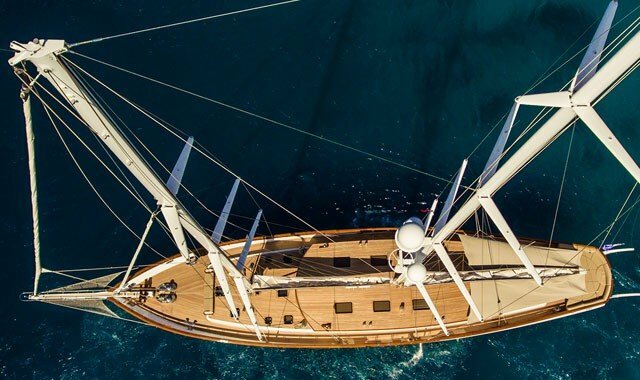 The freedom that a luxury gulet yacht charter provides is unique. 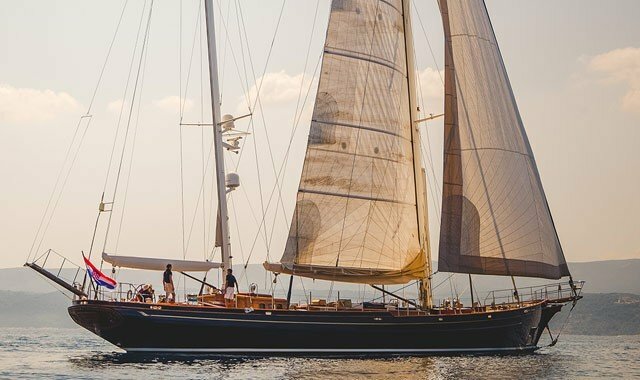 The freedom that a luxury gulet yacht charter provides is unique. Where else do you get the chance to enjoy a relaxing few days with your every need catered for, while just taking in the peaceful surroundings that the blue seas offer? If you have never thought about a holiday on the sea, then you may be missing something. The endless weeks of blue skies and warm seas in the Eastern Mediterranean and Adriatic are the backdrop to a special holiday. Guletyacht.net has been looking after clients for many years now and many have caught the ‘’bug’’ and return each year to see another part of the region. The excellent climate guarantees warmth and a calm sea. Add the many attractions in the Regions, historical and cultural as well as the wonderful cuisine, then what more could you ask for? You do not need to spend much time in these resorts. You may enjoy an evening in one of them, but you can anchor wherever you wish. There is a host of quiet coves where there will be no one around, certainly overnight. You can have the place to yourself. By day, there are boats out along the coast, but the vast majority of them are on day trips and therefore return to harbour at night. You can simply relax and watch the sun go down with a cold drink in your hand. You will have some choices to make with dates and specific location the main two. Your alternatives in terms of location include the Turquoise Coast, the Greek Islands and even the east coast of the Adriatic, Croatia and Montenegro. The Greek Islands in the Aegean are very popular, especially with tourists from other parts of Europe. The beauty of having a gulet charter vacation is that you have the facility of calling on several of those islands during your holiday. 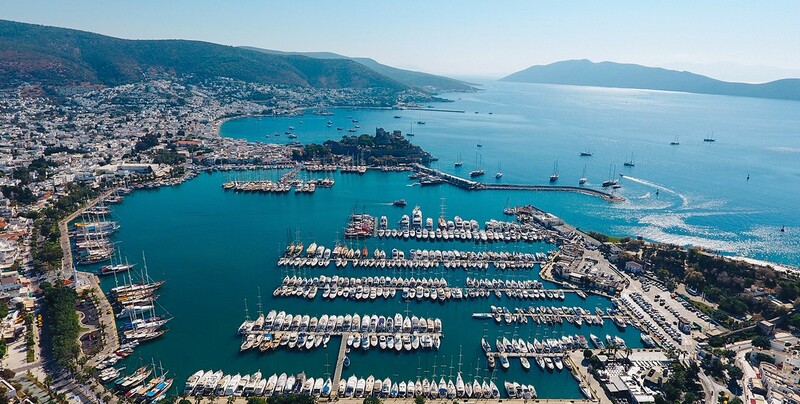 Rhodes, Symi and Kos are regularly put together in an itinerary, along with parts of the Turkish Mainland, typically the Bodrum and Datca Peninsulas or the area around Marmaris. 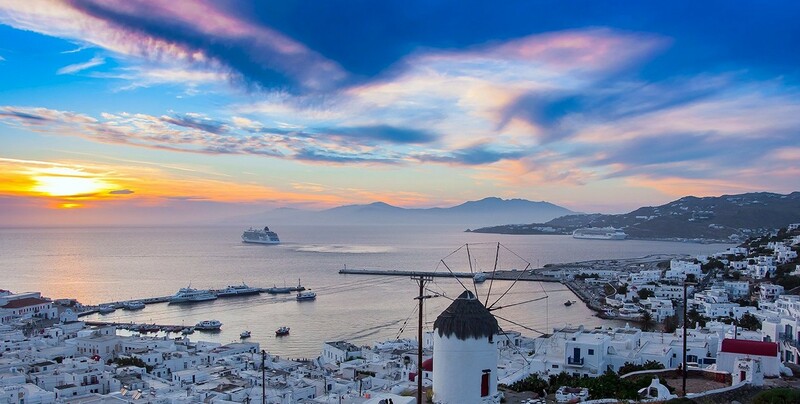 Some of the Greek Islands further west, the Cyclades, may be another alternative that you can discuss with us. There are more Greek Islands further north towards the Greek Mainland and the Adriatic Coastline is increasingly popular with Montenegro and Croatia firmly on the tourist map.